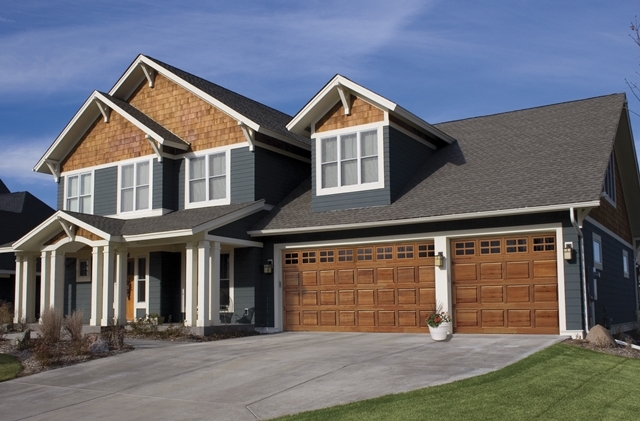 If the garage takes center stage in your home, make sure your garage door lives up to its billing with a handcrafted natural wood door by Clopay. Available in both traditional and carriage house door designs, in a variety of wood species with unique decorative accents for a one-of-a-kind look. Painted or stained, the beauty of a natural wood garage door stands out and lays the foundation for a warm and welcoming home. Click here to see full brochure. This door is a special order. Please call 678.490.8899 for pricing on your specific design. Click below to get started designing your new door or call us today 678.490.8899. We can help.